New Mexico HomeRanch Realty specializes in selling residential, ranches, farms, recreational properties, land, and horse properties. We have been a family owned real estate business since 2006 and It is operated by Joe Cox and daughter Jodie Chism. With over 15 years of experience in selling homes and properties not to mention our own lifetime of experiences, we can help you market your home or find one for you! Both Joe and Jodie have a lifetime experience in the ranching industry. 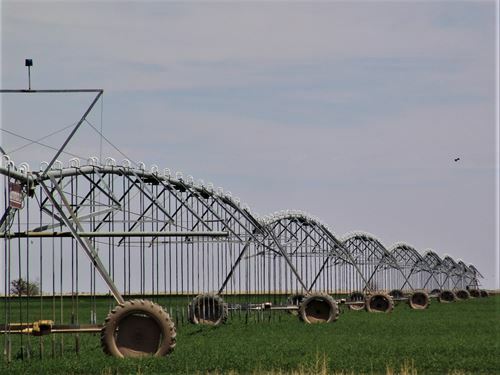 Our company is especially familiar with Federal and State land leases and water rights. The best promoter of ranch and farm property is one that knows it from the ground up. Both Joe and Jodie own BLM and Forest Service allotments giving them first hand experience with both agencies. 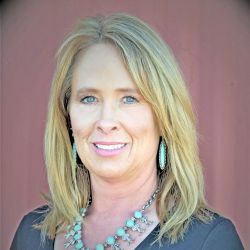 Jodie has worked with farmers and ranchers for over 19 years and can bring her knowledge and experience with government programs and financing. We believe in old-fashioned values where we take pride in our work and do what needs to be done while being fair. When we make a promise, we strive to keep it. We will work to market your property or help you find the next place you call "home", "hang your hat" or "plant your roots".